Today's encore Automotive Advertising Experts show features an interview with Mark Dubis and Jeff Sprague, the co-founders of Carfolks.com , discussing the Carfolks marketing and employee retention program. 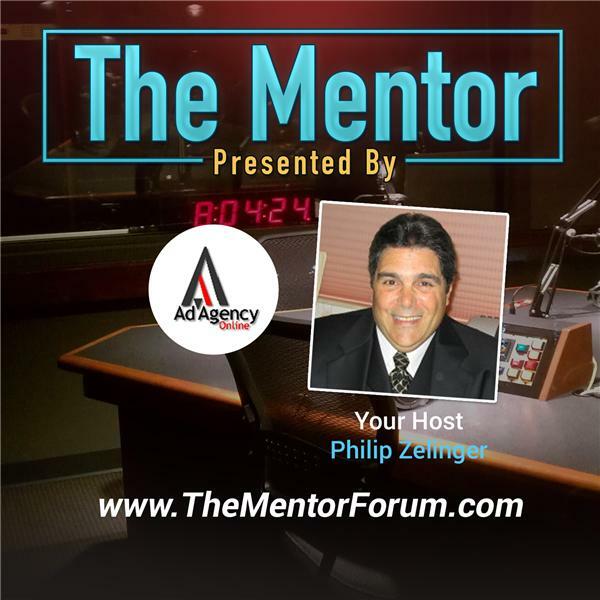 Philip Zelinger, the host of the show and President of Ad Agency Online, LLC, will ask Mark and Jeff to share their insights on what dealerships need to do in order to build long term customer loyalty, retain their best employees, and differentiate themselves from the competition. The Carfolks.com platform provides a simple transparent solution to build a salesperson’s personal brand online, leverage social media channels like Facebook and Twitter, and engage with customers and prospects to build a growing and sustainable customer base. While many dealers chase customer reviews most of the current programs only treat the symptoms and don’t address the cure that our industry has been searching for over the last few years. Mark will discuss next generation customer engagement and some recently announced marketing partnerships with select vendors in the auto industry that share their vision to provide a consumer centric, dealer focused solution to enhancing the sales process and improve the customer experience.